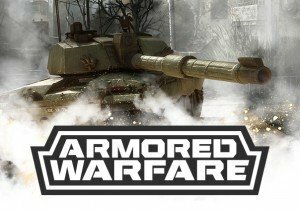 An Armored Warfare Halloween means shooting pumpkins into goo. SMITE Lore Ep. 14: Who is Chang'e? Select buildings will be remodeled and the fastest hero the game has ever seen will be joining the ranks. Don Esteban's criminal organization has been revived, and with this in mind, RoboManiac releases Update 1.3: Underground!